David Low is currently the Co-founder and Chief Data Scientist at Pand.ai, building AI-powered chatbot to disrupt and shape the booming conversational commerce space with Deep Natural Language Processing. 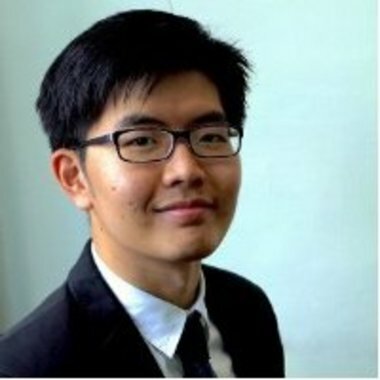 He represented Singapore and National University of Singapore (NUS) in Data Science Game'16 at France and clinched top spot among Asia and America teams. Recently David has been invited as a guest lecturer by NUS to conduct masterclasses on applied Machine Learning and Deep Learning topics. Prior to Pand.ai, he was a Data Scientist with Infocomm Development Authority (IDA) of Singapore. For this talk, David will be sharing various approaches of building an Artificial Intelligence Chatbot with Deep Learning techniques. At the same time, he would present a comparison between the approaches. He would also talk about the challenges to build, launch and maintain a chatbot, especially in the financial service industry.